Themes: Rett Syndrome; disability; diversity; voice; resilience; family; siblings. I would like to say I chose flowers for Sam Wheeler which toned in nicely with the book…but in fact that was a happy accident! Today the we attended the book launch of a remarkable new novel, ‘Everything I’ve Never Said’ by Samantha Wheeler. Sam is the author of some of my favourite novels for middle and upper primary readers (see here), but this latest novel is her most personal to date and a sharp detour from her normal style. Ava has Rett syndrome – she can’t talk, nod her head or even point at a communication card. She understands everything, but no-one understands her. Ava would like nothing more than to tell her family she loves them, particularly her big sister Nic. To purchase this book click on title links or cover image. 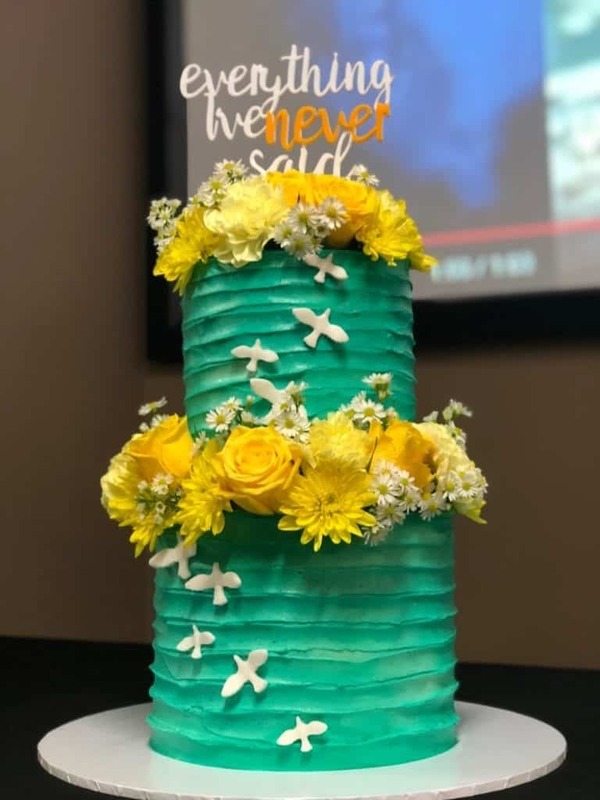 The book launch had all the right ingredients: inspiring speeches; a book reading; well-known authors in attendance; balloons; a gorgeous cake; a raffle, and lots of congratulations all round. What made this launch just that bit more special was that there were many families from the Rett community in attendance, to see a book for them and about them launched into the world. 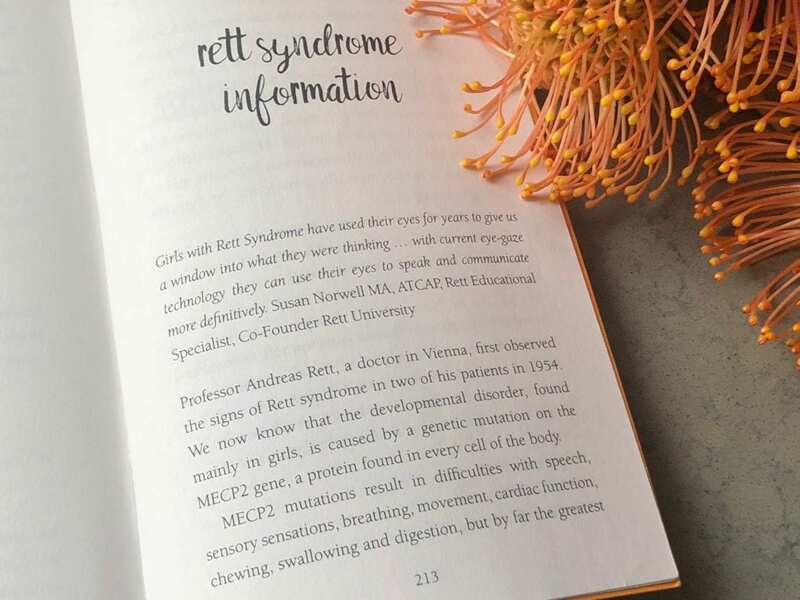 The Rett Syndrome Association of Australia Inc. (RSAA) is a not-for-profit organisation which is managed by a Committee of volunteers, most of whom are parents of Rett syndrome children and they were well represented at today’s book launch. Rett syndrome, seen almost exclusively in females, is a genetic disorder where the brain does not mature in the way it should. It is characterised by a lack of control over muscles and a range of limitations including repetitive hand movements and an inability to speak. 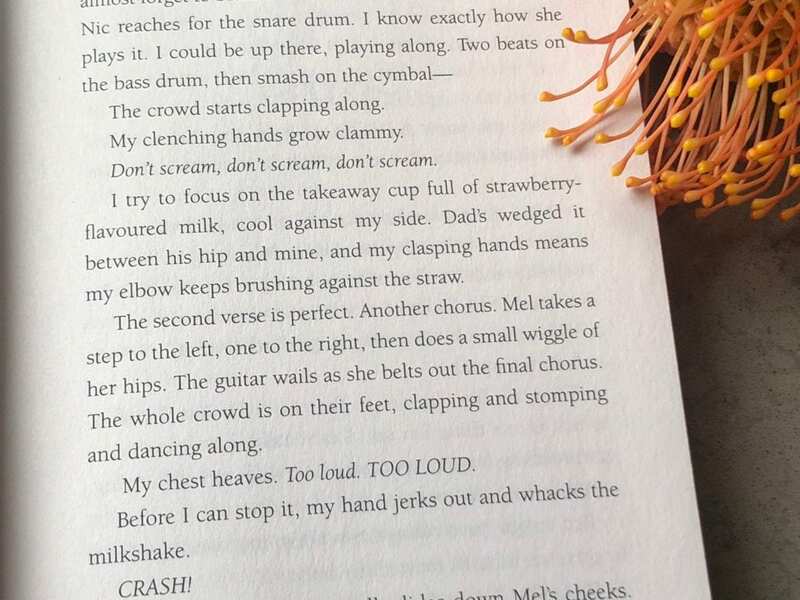 ‘Everything I’ve Never Said’ is based, in part, on Samantha Wheeler’s lived experience of her beautiful younger daughter who lives with Rett Syndrome. 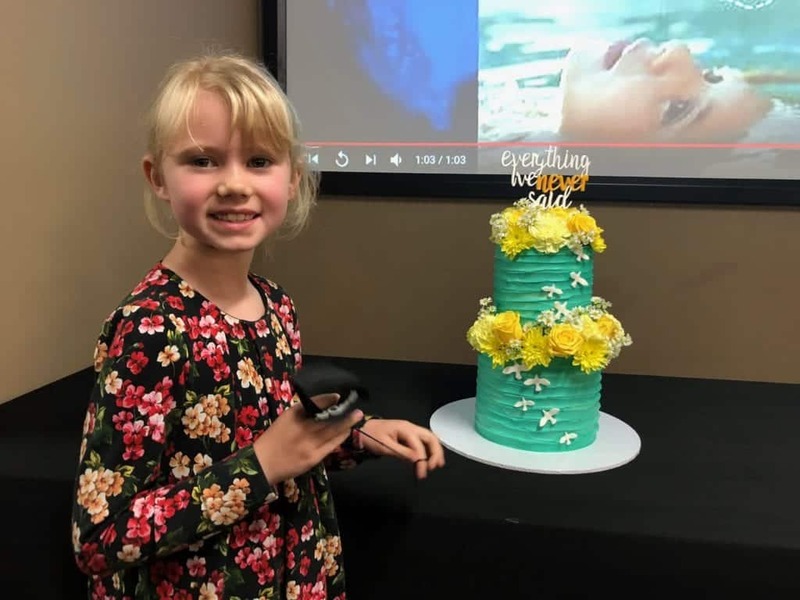 Samantha’s written words give her daughter a voice, and what a strong voice it is. 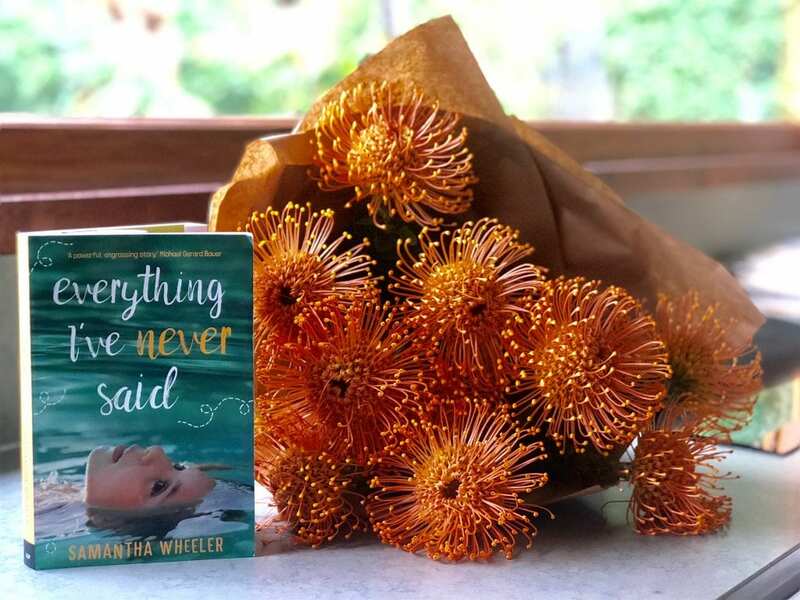 ‘Everything I’ve Never Said’ is a powerful and insightful novel which is both realistic about the immense challenges faced by families where disability and ability co-exist, and full of warmth, humour and kindness. 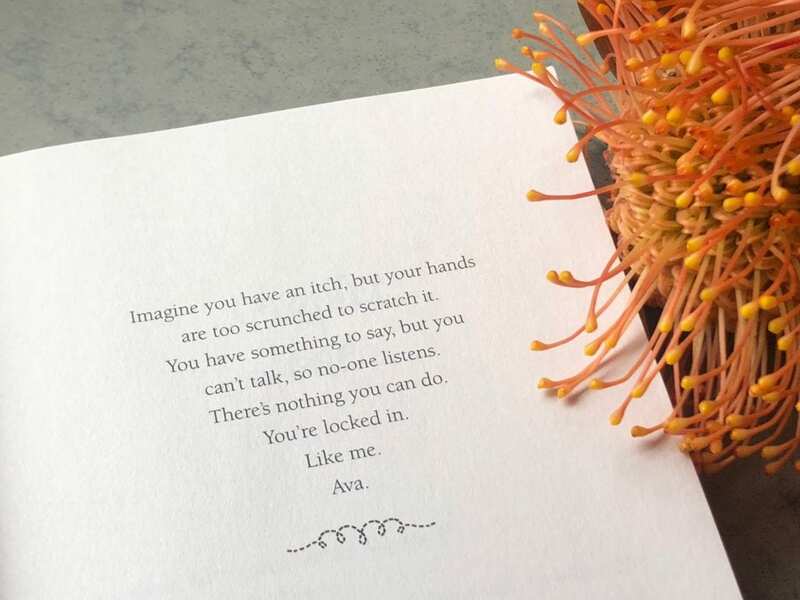 I hesitate to use the word ‘inspiring’ only because I don’t think we need to be ‘inspired’ by the lives of the disabled and, to me anyway, the voice of Ava in ‘Everything I’ve Never Said’ seems far too sassy to want to be called inspiring! This is a bold book with a loud voice that will connect with readers from 9+ and many adults. I like this passage where Ava is desperately trying to control her body in an attempt to not upset her sister’s big moment. Her frustration is palpable. 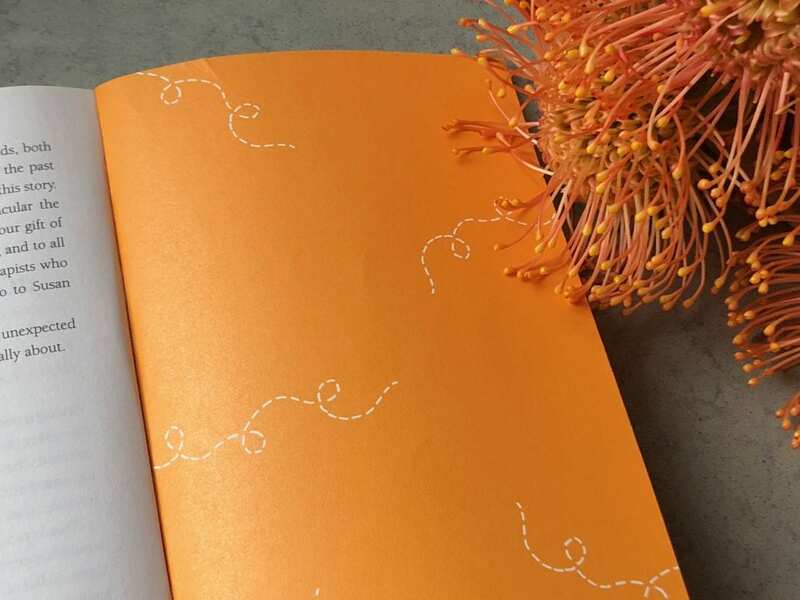 The cover art for ‘Everything I’ve Never Said’ is particularly striking (and UQP what is this gorgeous thing you’re doing with endpapers on chapter books lately? I approve). Once you’ve read the book and discovered the freedom that Ava feels when she is in a pool, the image of the young girl in water is actually rather hard to take your eyes off. The gentle calm on the girls face and the focus on the eyes (often the only form of communication that Rett girls have) is remarkable and the designer has expertly captured the entire soul of the book in one piece of artwork. 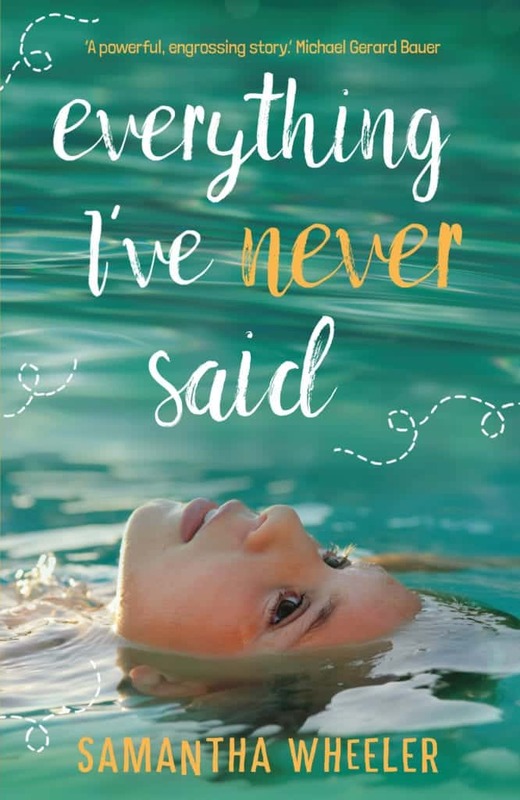 PudStar read ‘Everything I’ve Never Said’ in one sitting and has requested it as a gift for a number of her friends – quite different to her usual whinge that ‘we only ever book gifts mummy. It’s SO embarrassing’. 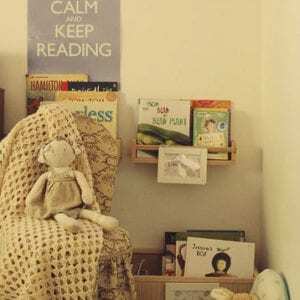 Emily Gale spoke here recently about the power of books in developing empathy and the tween years are the perfect time to explore books which allow young people to walk in the footsteps of others and consider the importance of kindness and the joy of connecting with friends and strangers. Some of the other books I’m plying her with right now are here and here. Also? 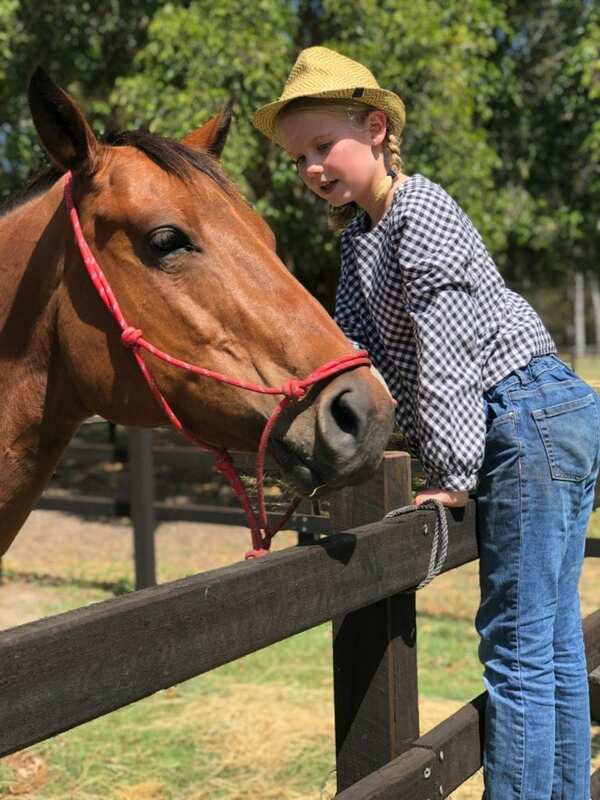 Sam owns and rides horses, and her elder daughter runs a riding school. It would be safe to say that there was major #fangirl action today. Dear glory. We are not getting into horses on top of everything else! My fav horse books (which are not naff…it is hard to find non-naff horse books), including one by Sam Wheeler, are here. Sam’s Horse. No Pud, you are NOT getting a horse for Christmas. Ever. One last photo of that cake…because…cake.